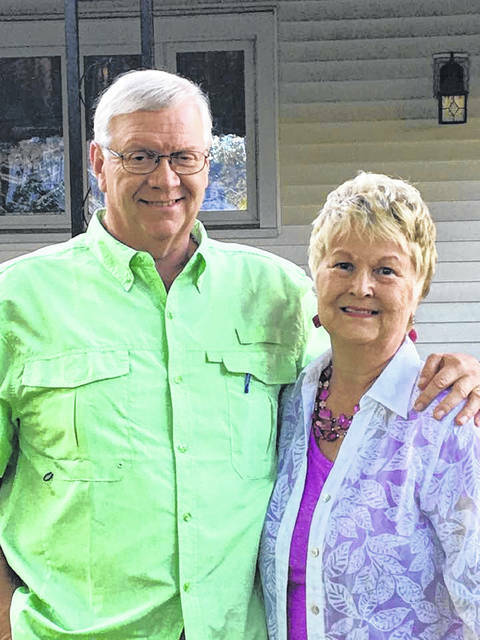 LIMA — Mr. and Mrs. John Gallaway are celebrating 40 years of marriage. A vacation is planned. Gallaway and the former Harriet “Hatty” McGuire were married Nov. 5, 1978, in Ira, Vermont. They are the parents of four children, Michele, George, Mary and Kathy. They have 11 grandchildren and 21 great-grandchildren. Gallaway is semi-retired and works at Bethel Engineering & Equipment. His wife has worked for more than 30 years at Dairy Queen.